Situated in the most sought-after Location in Calamvale. Walking distance to Calamvale College, Close to City Express Bus Stop, and Shopping centers. 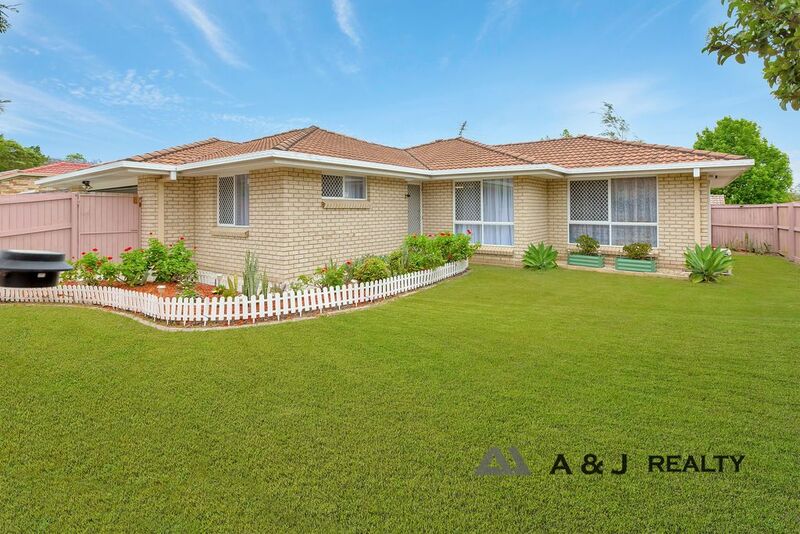 Sitting on fully fenced secured 450m2 Corner block with the perfect North facing aspect, this lovely brick and tile family home offers sensational value and must be inspected quickly! This beautiful family home features 3 bedrooms, master with en-suite, all the bedrooms have built-ins. The open plan lounge and dinning area connect with an open plan family kitchen gives you wonderful openness and natural light.